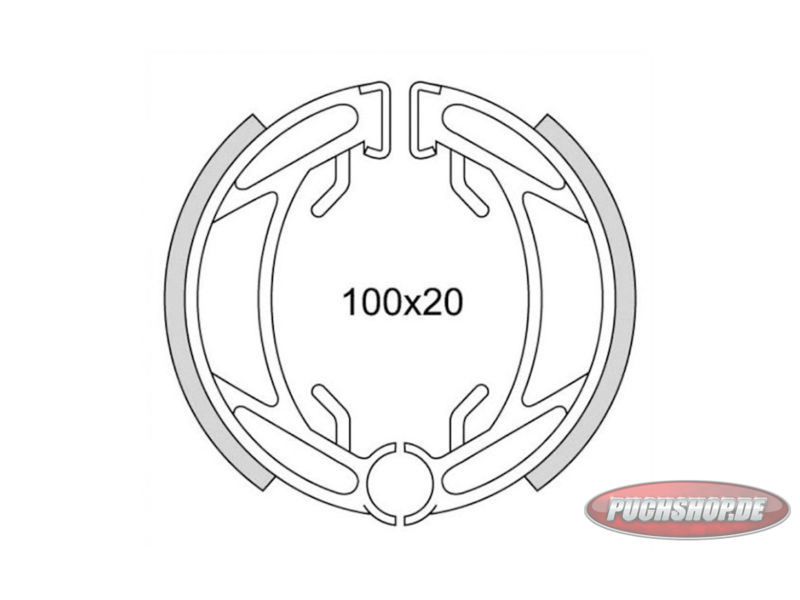 Looking for a brake shoes DMP Puch 2-speed rearwheel? 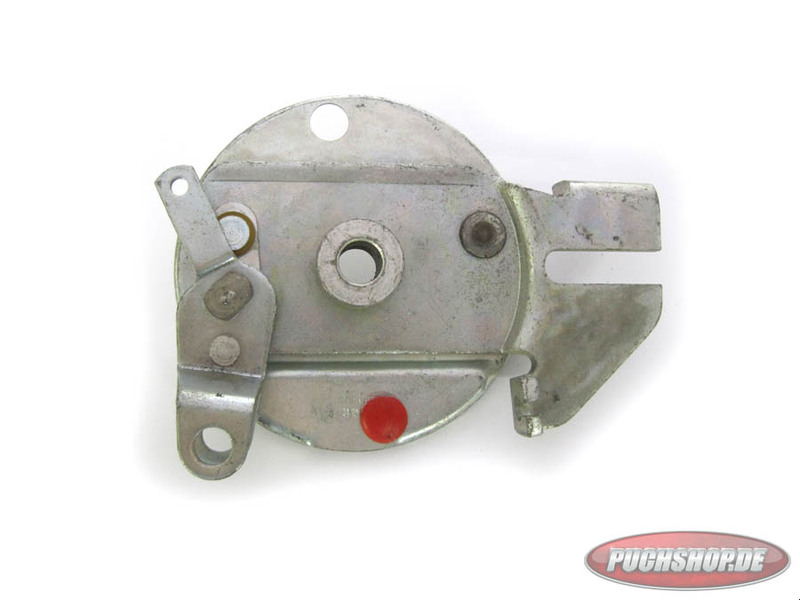 Brake shoes DMP Puch 2-Speed rearwheel A quality. For Puch Maxi models with Petalbrakes. Model; see photo 4, examplephoto, lever is not with it!